There are times when injuries happen – it can come right out of the blue or it can be something that’s crept up over the years and is finally making day-to-day living miserable. The question lingers though – should a person go to physical therapy or a chiropractor for their problem. Sometimes the situation is solved when they are told by their doctor where to go. Other times, it’s up to the individual. It’s a good idea to compare the two before making a decision. What are the differences between physical therapy vs. chiropractic care? When it comes to treating a person, a chiropractor will focus mainly on a person’s spine and manipulating it to get the desired results. Soft tissues and joints are also involved. They have a very strong knowledge of the musculoskeletal system and use that when it comes to deciding what course of treatment to take. 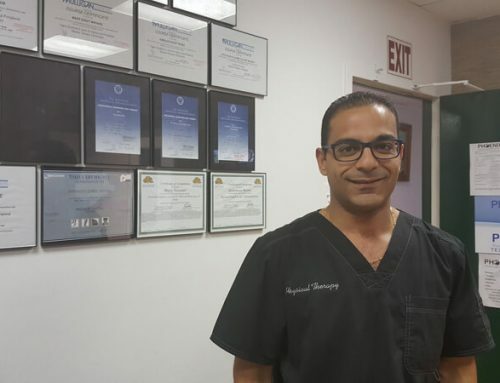 They also have some knowledge of physical therapy, radiology, neurology, and general medicine. Physical therapists work on movement-related conditions. They also see people with musculoskeletal and functional related conditions. 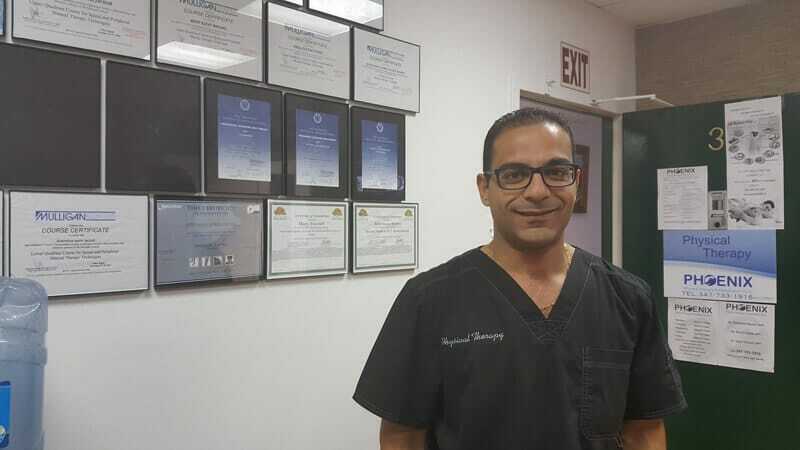 There’s a whole host of specialties that they can bring to the table when it comes to working with a patient: Cardiovascular, Clinical Electrophysiology, Geriatrics, Neurology, Orthopedics, Pediatrics, and Sports Medicine. Both physical therapists and chiropractors spend a lot of time in school before beginning their practices. A physical therapist will have a Doctorate in Physical Therapy, which involves a seven-year program while a Chiropractor will spend 6-8 years in school so that they can get a Doctorate in Chiropractic. That includes an undergraduate degree and chiropractic school, along with 5,200 hours of practice, a year-long residency and passing both a National and State bar exam. A chiropractor often needs a lot of repeat business. Whatever the situation, there’s often temporary relief and then the pain returns… and so does the patient. This can be repeated for quite a long time. 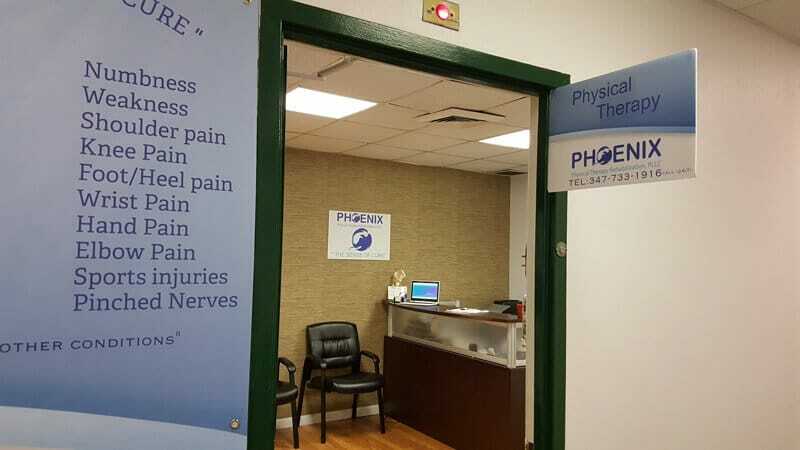 Physical therapists, on the other hand, know that they are generally working within a certain timeframe – this is often dictated by the patient’s insurer, since they they may be only paying for a set amount of visits or have determined that there’s a definitive amount of time for an injury of whatever sort it is to be healed. When it a patient does physical therapy, it doesn’t end at the gym with the therapist. Oftentimes at-home exercises are needed to both make progress and then maintain any gains after the physical therapy sessions have come to a close. A physical therapist will likely see many different people over the course of their careers while chiropractors may have a certain core group that return often. 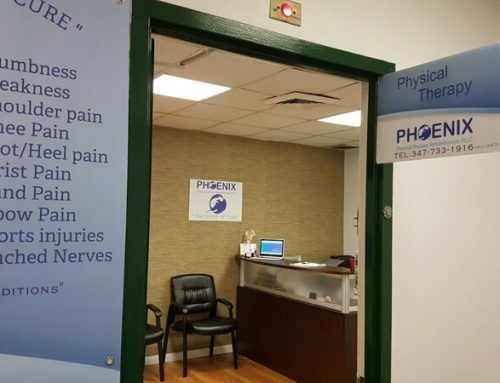 Phoenix Physical Therapy Rehabilitation, PLLC has a dedicated staff that is more than willing to work with you. They will view you as a unique individual with a specific issue, not as a mere problem that needs to be solved with a general plan. Their vast range of physical therapy knowledge will get you back on your feet and feeling better than you ever have before. Give them a call at 347-733-1916. How exactly do you fix lower back pain?